Sweeping views await guests at this 4,000 sq ft studio brimming with daylight through over a dozen large windows. This venue features stunning maple floors throughout the space along with 14 foot ceilings. 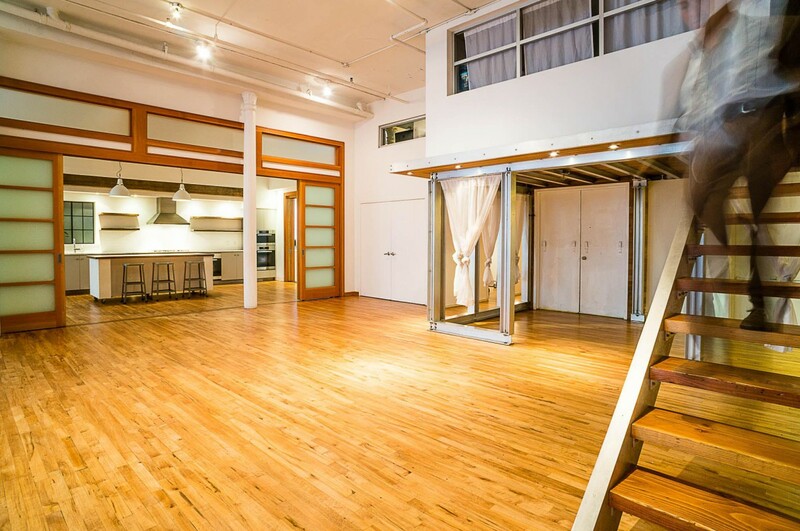 Amenities include wireless internet, freight elevator, and complete kitchen. 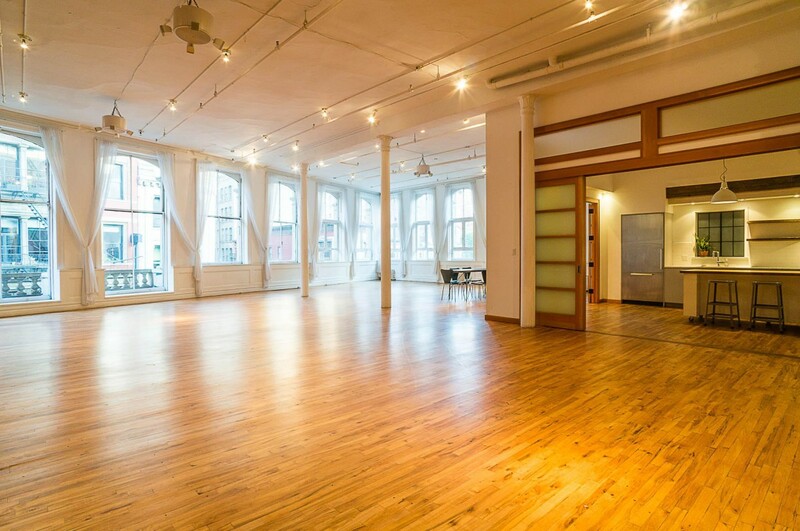 Use this venue to launch your new products, or brainstorm ways to increase productivity. Create timeless moments and celebrate special milestones.